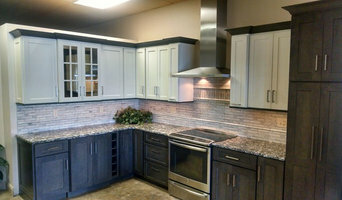 Family owned and operated for all your Kitchen and Bath design needs! Wright Builders is Western Massachusetts' sustainable, high performance and zero net energy construction expert. With nearly 45 years of high-performance building practices; from planning, to design, to construction, our expertise and commitment to excellence will bring your home, workplace, institutional or commercial project from concept to fruition. Our ongoing partnerships with the EPA's ENERGY STAR and Indoor airPlus programs enhance the high quality of the living and work environments we create with you. Living and Working in a Healthy Environment Wright Builders is committed to high performance, sustainable, and net zero ready construction. We believe a healthy indoor environment, year round comfort, lower energy costs, utilizing non-toxic materials whenever possible, and minimizing the carbon footprint during construction and for you afterwards, are goals that allow us tread lightly on our planet and provide you a healthy and green environment. Commercial Through proper planning and construction, Wright Builders can help a restaurant, office, retail or meeting space be most successful by setting the tone and environment for people’s work. Provisions for lighting, sound attenuation and appropriate ventilation all contribute to the quality of this environment. Forty plus years of construction experience gives us a powerful foundation to provide you with superior project management skills, an ongoing and open channel of communication, expertly chosen tradespeople and subcontractors and the wingspan to get your project done on time and on budget. Institutional Offices, school buildings and public facilities built or renovated by Wright Builders bring its occupants both immediate satisfaction and unparalleled performance and comfort over the years to come. We understand the demands of your schedule and get your project done with minimum disruption, manageable operating costs and lasting value. Bender has been in the plumbing, hvac, kitchen and bathroom fixtures' industry since 1946. We offer a variety of high quality products through wholesale and retail. Customer satisfaction is our first priority and our goal is to provide our expert product knowledge and service to offer the highest quality products and integrated design solutions. It is our intent to exceed expectations through superior products, service and support. KOHLER Registered Showroom. Showroom Locations Hartford – Kitchen and Bath Fixtures, Cabinetry 197 Wawarme Ave Norwalk– Lighting, Bath Fixtures, Tile 235 Westport Ave Waterbury– Kitchen and Bath Fixtures, Cabinetry, Lighting, Tile 155 S. Leonard St. Bridgeport– Kitchen and Bath Fixtures, Lighting 395 James St. Torrington– By appointment only 29 Main St New Haven– Kitchen and Bath Cabinetry, Fixtures, Lighting, Tile 335 East St.
Glastonbury Housesmith LLC., awarded the Most Energy Efficient Custom Home in North America in 2015 is owned and operated by Robert Dykins. 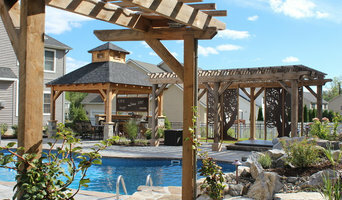 He strives to create personalized building experiences with workmanship worthy of a signature. He succeeds in building creative, smart, energy efficient homes with an emphasis on utilizing the newest products and the most current technology. 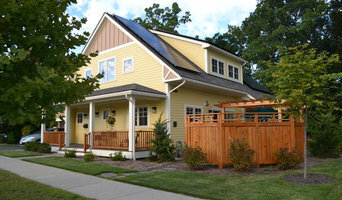 Robert and Glastonbury Housesmith LLC are the proud owners of Connecticut’s first Leadership in Energy and Environment Design (LEED) Gold certified house. Through a constant search for innovations to improve the durability, efficiency, and livability of a house, Robert looks over all aspects of the customized construction process as if it will be his own home. Greater Hartford Area's Go-To Remodeling Company For 60+ Years! 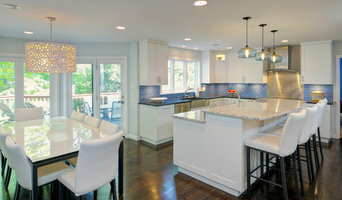 Strawbuilders is a local contractor specializing in kitchen and bathroom remodels as well as additions. We put a strong beliefs in natural and green designs and construction. We have a full service remodel business including plumbers and electricians. We can take your project from start to finish and we pay close attention to detail, with a high end quality of work. We have many references upon request. 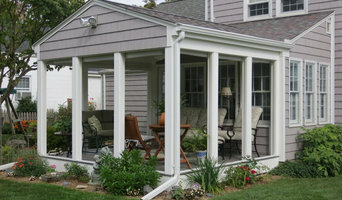 We also do Decks, sunrooms, Energy efficient designs, windows, No VOC Painting, as well as natural paints and plasters.